Dirt Road climb and single track descent. Fast and rolling. Not very technical. west side of vail where you will connect with roads riding back to your car. 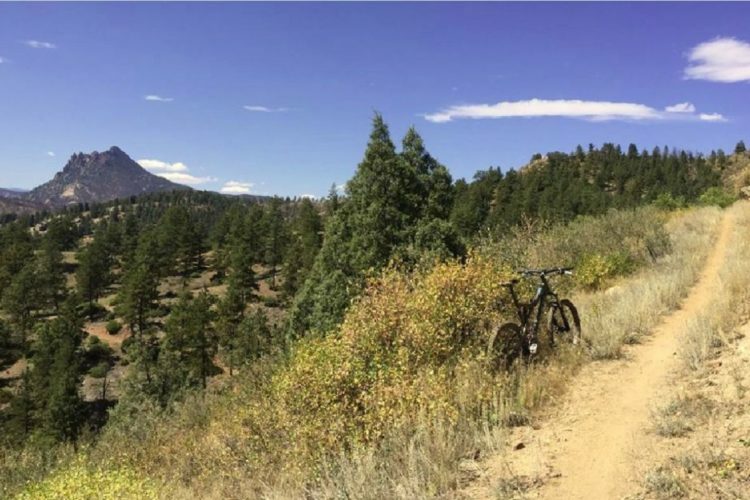 Review: This trail takes a lot of effort to get to, and the top portion of the trail isn't much to speak of, but the rest of the trail is pretty spectacular, so I give it four stars overall. It drops altitude fast through beautiful aspen groves. The switchbacks are broad enough to maintain flow. 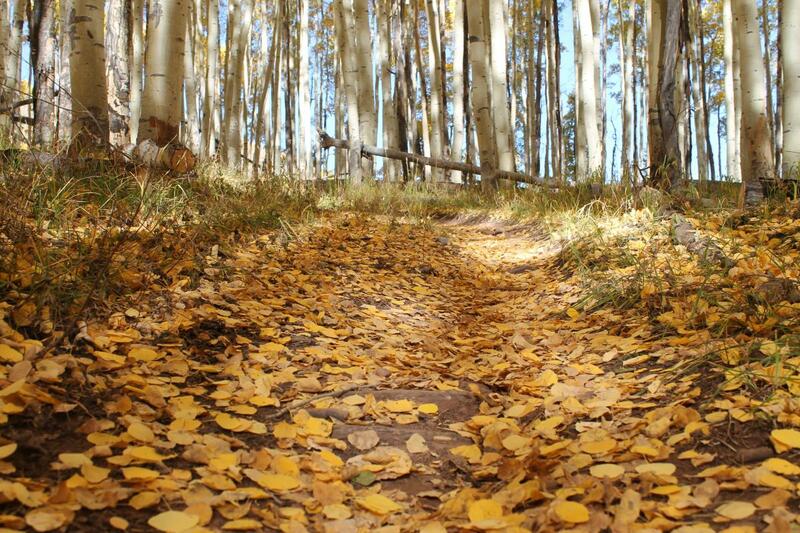 The greatest difficulty posed by this ride, after the boring road climb to get to the top, is keeping your eyes on the trail with all those beautiful aspens around. It's wonderful any time, but truly beyond words during peak color season. Review: Long climb. Heavy traffic on red sand stone road. Review: Can be ridden on single speed with some pushing from Buffer to Davos. For more trail, start further east at the trailhead off Red Sandstone Road. Make sure and catch the last bit of the North Trail coming down the Davos Road on the right. Review: long climb back to trail along Red Sandstone (FS700) to Red&White road (FS734). amazing views of Gore range and Vail mountain. Buffehr trail tight and winding through initial section transitioning from single to double track before finising with singletrack down to the North Trail intersection (left-Red Sandstone TH; right-Davos TH/West Vail). Similar Trail: Son of Middle Ceek (opposite fall line of this trail)! Buffehr Creek MTB Trail 3.75 out of 5 based on 4 ratings. 4 user reviews.